They are a local 501( c)(3) nonprofit organization that caters to the elderly members of our community that have age-related issues or are socially isolated. Their program is aimed at providing a safe and stimulating environment for them, while also providing their caregivers with six hours of respite time. Respite care is vital to a family caregiver's well-being. Not only does taking a break help a caregiver alleviate stress and recharge physically, mentally, and emotionally, it can also make them a better caregiver. A day at Our Harmony Club consists of up to six hours of respite care for the caregiver, from 9:30 a.m. to 3:30 p.m. The cost for a client to attend each club is $30. A $3.50 donation is requested for lunch. The program focuses on keeping clients socializing with each other while doing both physical and engaging mental activities. Daily activities include music, singing, arts and crafts, brain games, exercise, entertainment, and bingo. Clients are served a morning snack and lunch. Seniors are served by volunteers who listen, interact and genuinely care and want to be there. They understand the need for caregiver to receive much needed and deserved respite time. 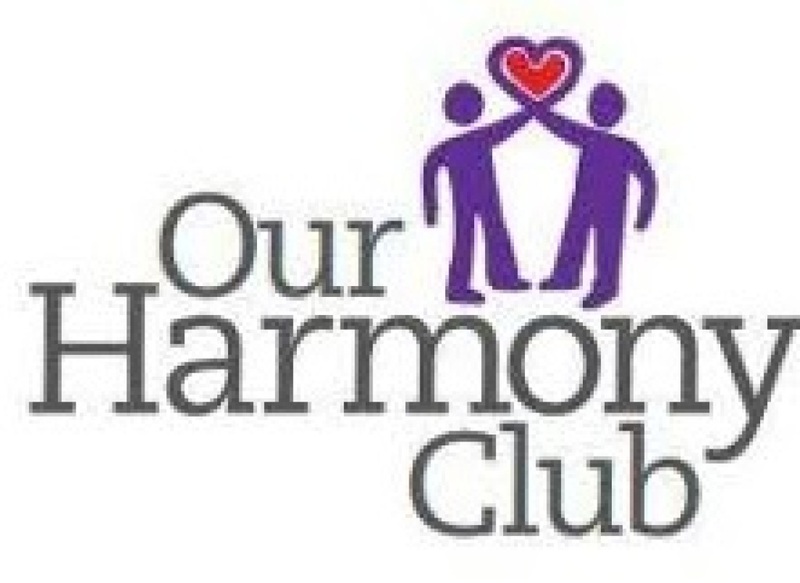 If you are in need of their services, please call or look at their website at www.ourharmonyclub.org. They really want to help and make a difference in the community and without the help of fellow community members, they cannot grow, let alone exist, so please help spread the word....Our Harmony Club is here to help!